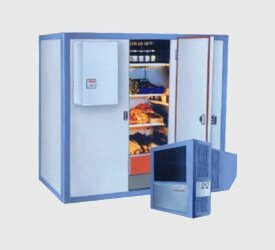 In modern manufacturing, not only do we require refrigeration chillers capable of providing specific temperatures and cooling needs; but we also need to make sure that the solutions are provided by a company you can rely upon. 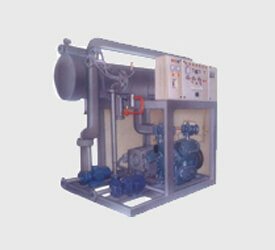 Refcon has been providing turnkey solutions and specifically designed cooling and chilling equipment as the foremost refrigeration company in India since 1999. Over the years, our recognition has expanded across ASME, TEMA, ASHRAE, ISHRAE & IS standards ensuring the very best industrial cooling solutions and packaged chillers. 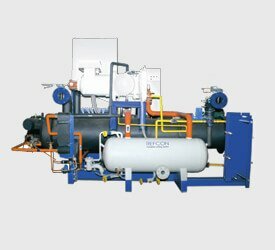 Refcon is headed by an expert team of technicians and engineers who have over 20 years of experience in designing and manufacturing refrigeration and air conditioning solutions for industry specific requirements. Our service guarantees make us unique. 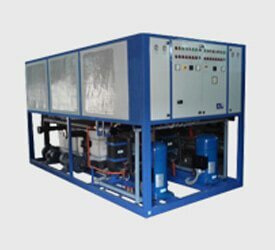 If you're looking for the most reliable refrigeration company in India, Refcon Cooling Solutions is capable of providing international standards of chillers and cooling machinery of various kinds. 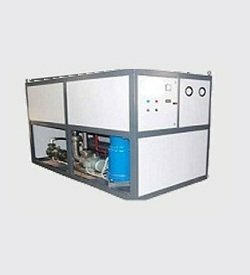 From refrigeration chillers required in various manufacturing processes, to air conditioning and atmosphere control solutions; we undertake all kinds of projects. Our many facilities are spread across India which enables us to have an impeccable service record. We provide customized solutions and infallible service for cooling towers, packaged chillers, screw chillers, and ice plants for some of the biggest brands and companies in the country. Along with our extended enterprises Radcon Tradelink Pvt. 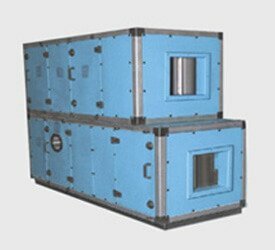 Ltd. and MK Aircon Systems Pvt. 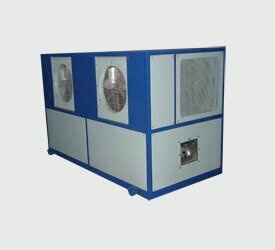 Ltd.; Refcon Technologies and Systems represents the largest manufacturer and service provider for cooling solutions of all scales across industries. 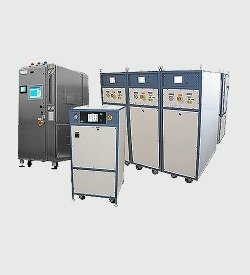 Come to us for dedicated requirement based solutions that design and manufacture according to your specific needs. 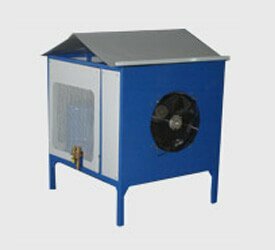 We work together with our customers to create value in the fields of industrial chiller manufacturers in India.